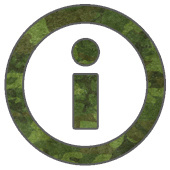 Half-mast arms allow freedom of movement. 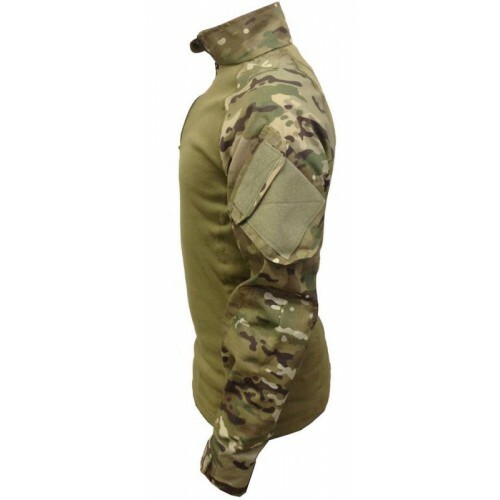 Shoulder pockets with flaps arranged obliquely. 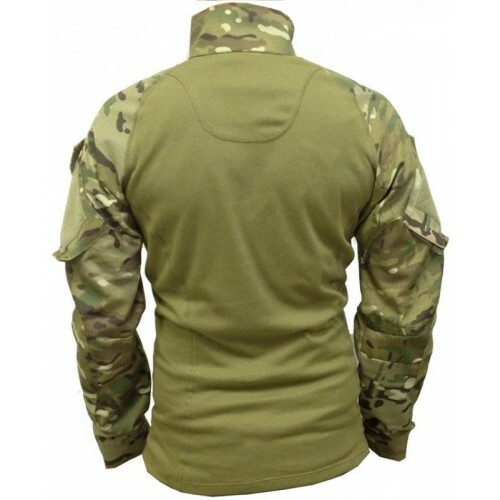 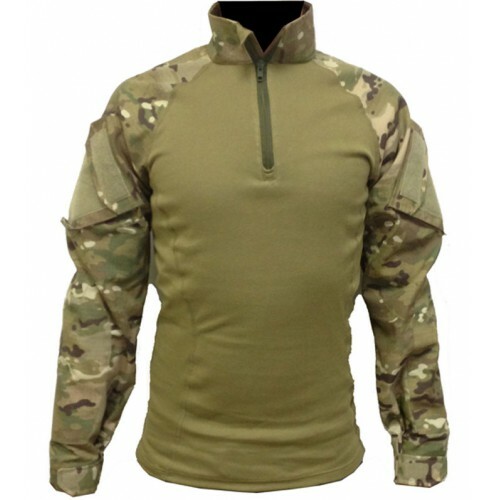 Elastic knitted body and flat seams for comfort while wearing body armor.